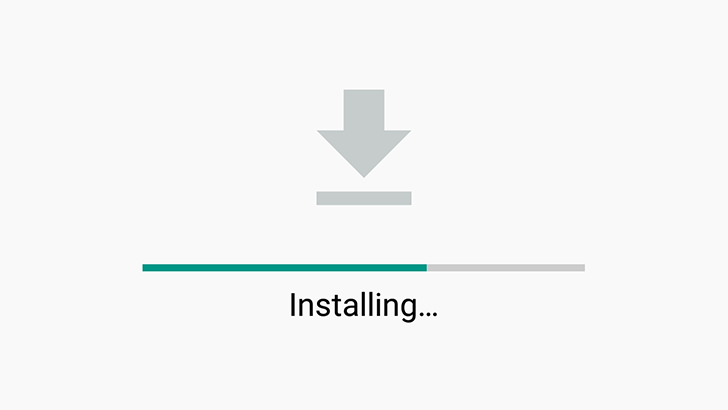 When installing apps from the Play Store, you can see a progress bar for the download. 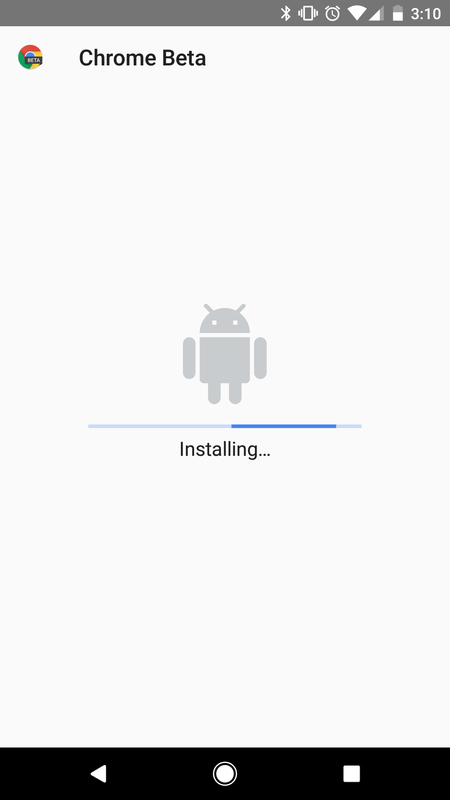 The actual installing part doesn't have any indicator at all in the Play Store app, and when installing from an APK, all you get is a pulsing progress bar. Android O has fixed this annoying problem, at least when installing from APKs. As you can see, there is now an actual progress bar. There's also a new Cancel button. The amount of time users spend looking at this screen is probably very small, especially considering you can go back to another app while installing, but I'm glad to see some improvement.